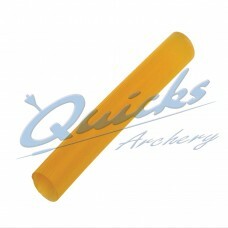 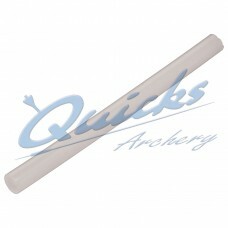 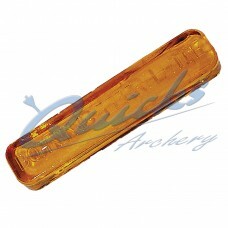 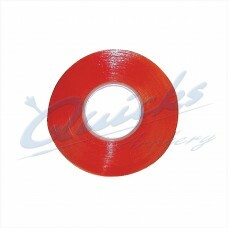 Double Sided Fletching Tape Roll of Tape to speed up the fletching of arrows, good i.. 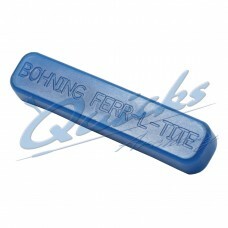 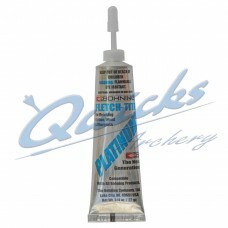 The adhesive that AAE recommend, very fast acting and gives a super tough bond for all..
Bohning Fletch-Tite Platinum Glue Solvent based adhesive Suitable for Feathers, Plastic Vanes..
Quicks PC54 Cyanoacrylate Rapid Set Glue A fast and secure bond for nocks & vanes to arrow..
A favourite for bonding Feathers to Wood shafts, and nice long nozzle for accurate applicati..
An excellent and popular purpose designed adhesive for bonding Plastic Vanes and Nocks or..
A low temperature hot melt for carbon and alloy/carbon shafts Full instructions suppl..
An excellent Hot Melt Point Adhesive purpose made for archery..
An excellent Hot Melt Point Adhesive purpose made for archery. 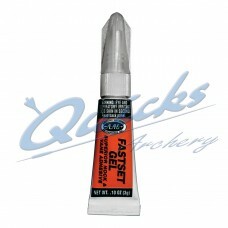 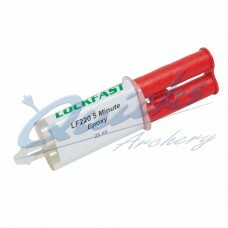 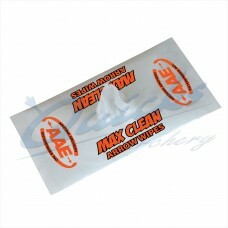 Small stick of adhesive that is good on carbon shafts with insert points. 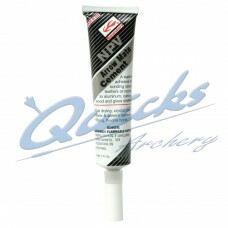 Generous stick of hot melt cement. 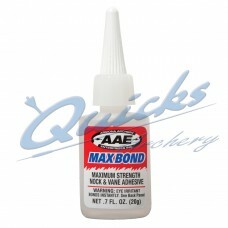 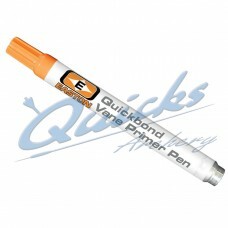 Quicks Two Part 5 Minute Epoxy Glue Two part epoxy adhesive, simply press out the required.. 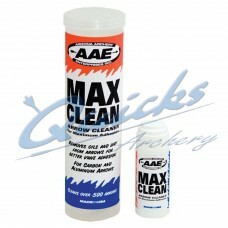 Handy pack for your tackle case, a fast way to clean and prepare shafts for better fletching..
Cleans any surface residue on alloy or carbon shafts in preparation for fletching.. 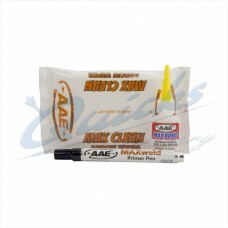 Apply to the vane for fast and strong bonding, works well with most glues and vane ty..
Cleans and preps the shaft or vanes for better adhesion..